Fasting has been a common practice in all ages and among all nations. 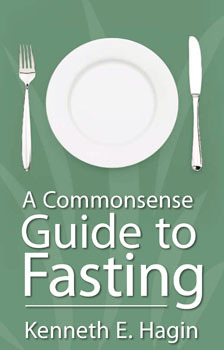 In A Commonsense Guide to Fasting, Rev. 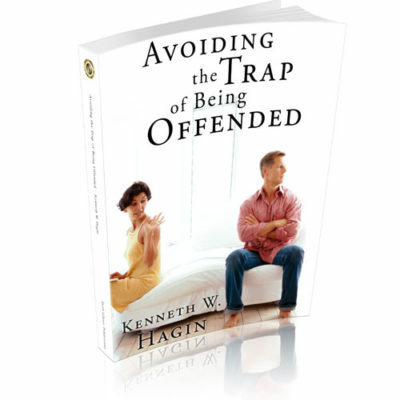 Kenneth E. Hagin gives long overdue insights from the Old and New Testaments into this subject. 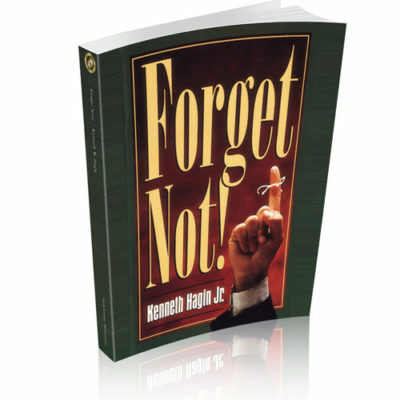 In A Commonsense Guide to Fasting, Rev. 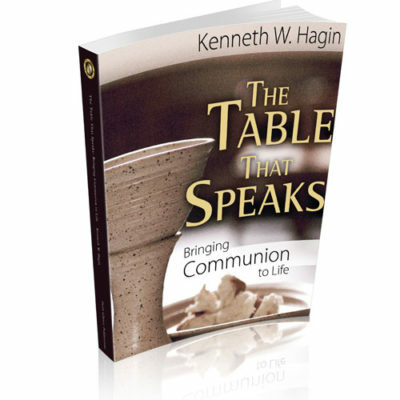 Hagin encourages Christians to examine and follow the scriptural reasons for fasting. 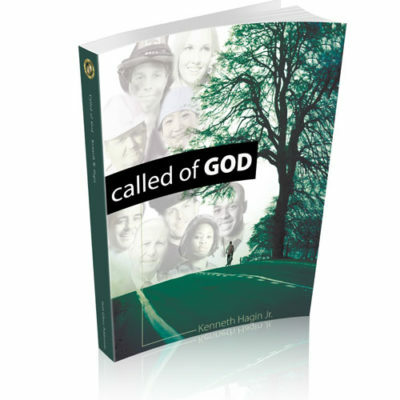 He discusses the proper length for a fast, and he presents an Interesting alternative to the traditional view of fasting – an alternative the Lord gave Him.